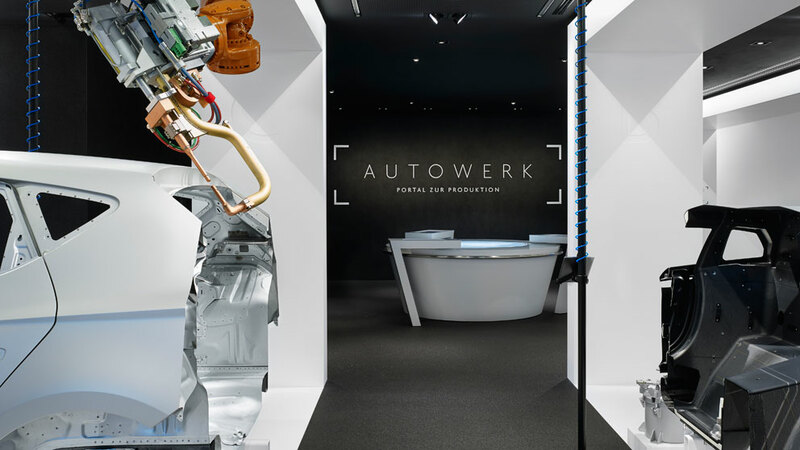 With the 260 square meter permanent exhibition AUTOWERK, the Autostadt provides fascinating insights into the intricacies of automobile production at Volkswagen. 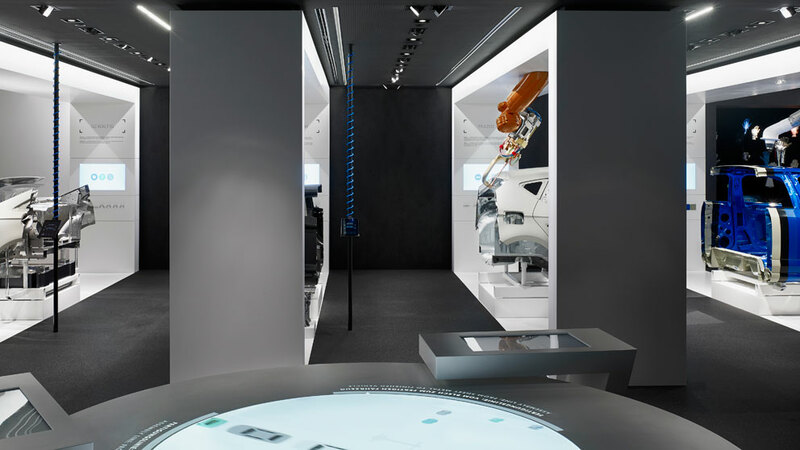 The exhibition aims to showcase automobile production and present it in an educationally effective way. This is the only exhibition of its kind in the world. 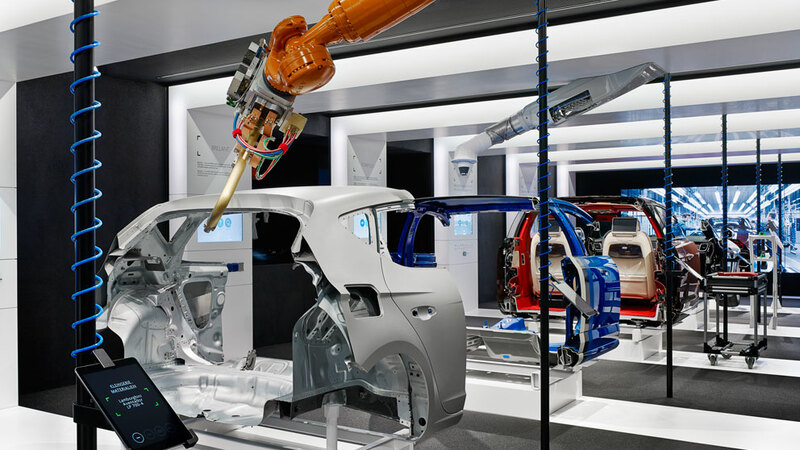 Using seven full-scale cutaway models, the particular phases in the production of an automobile from pressing plant to quality check are concisely and strikingly illustrated. The line-up of cross sections in the individual portals are real vehicle body parts, such as those found in the selected process clock. Each model is accompanied by a characteristic attribute, a typical tool and an interactive media station. 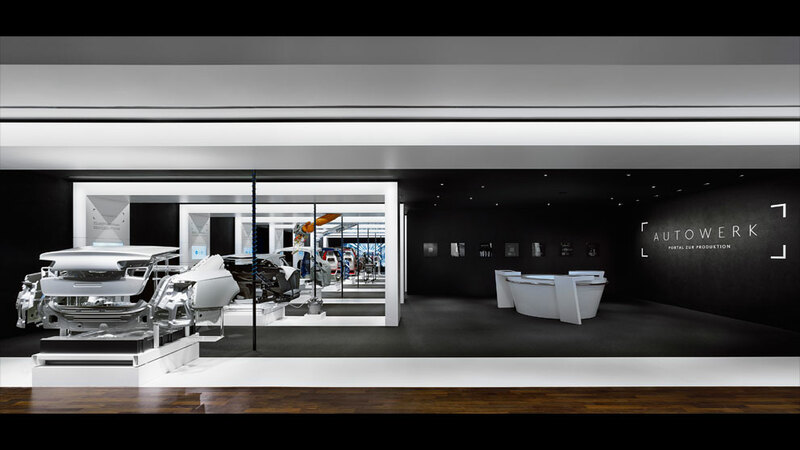 Visually, the individual “slices” merge to a complete vehicle made up of the Group’s brands. 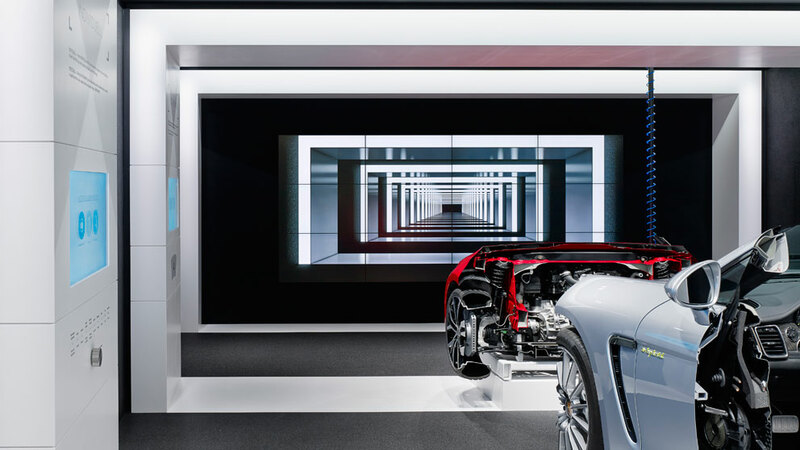 A room-sized screen at the end of the line takes the visitor on a virtual factory tour. 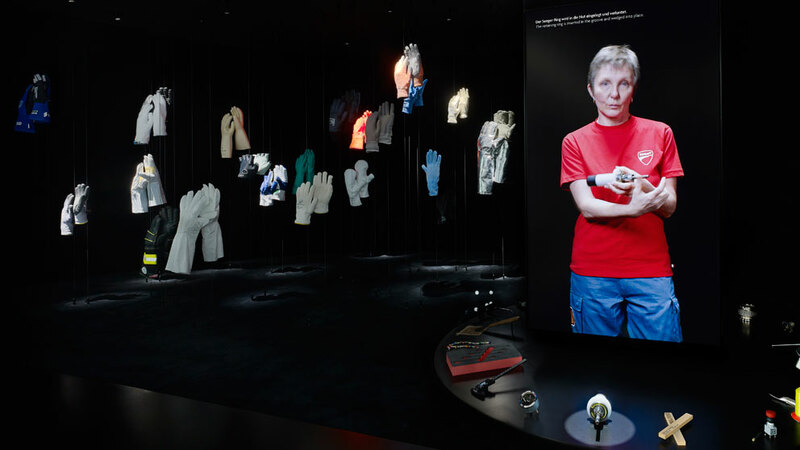 A separate part of the exhibition focuses on the human aspect. It deals with such topics as health and safety at work, quality, production stories and ergonomics, covering the company’s brands. Display cases in the entrance area give an introduction into the historical and social context of industrial production. 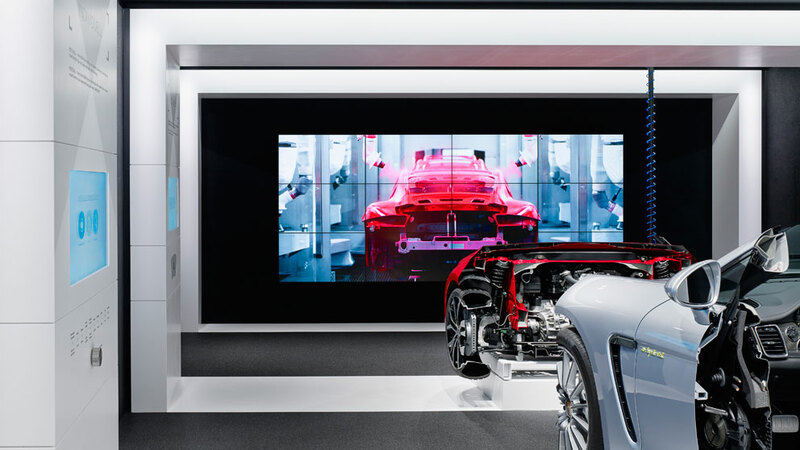 An interactive media table informs about the temporal, personnel, organizational and material dimension of automobile production in the Volkswagen Group.